Gear up your school spirit with the gift of awesome NCAA and college products. 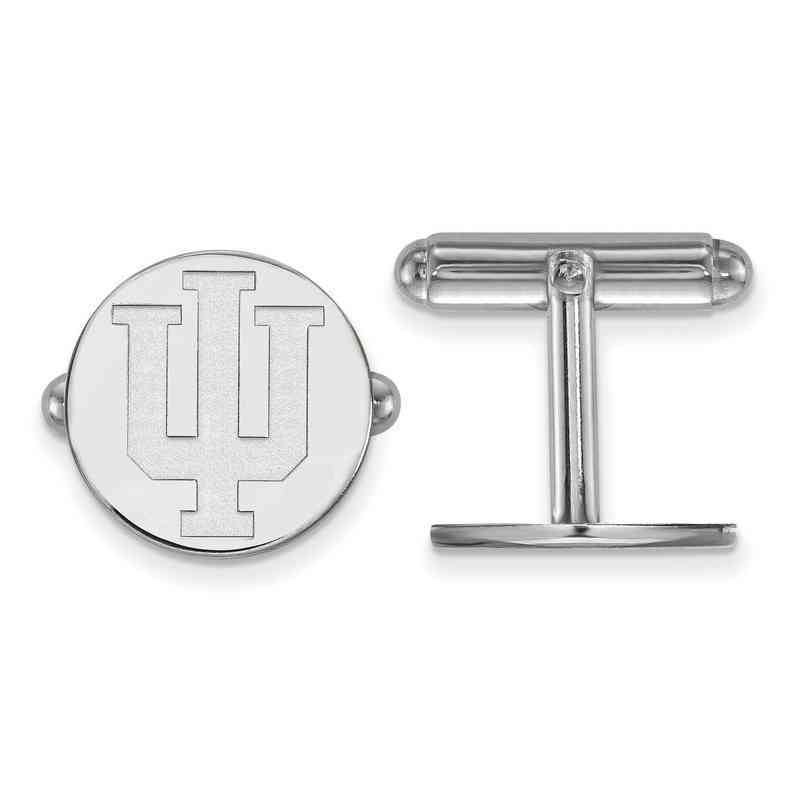 The Men's Sterling Silver Indiana University Cufflinks are officially licensed by the NCAA. These cufflinks feature a glossy polished finish and a clean, laser-cut design. They measure 15mm. Manufacturer direct product from a trusted supplier.